In this feature for Somerset Life magazine I explore the beautiful hand illustrated world of Sarah Drew of Bath Art Works. Read my feature here. It was a pleasure to write this feature on Royal Victoria Park – one of Bath’s unmissable green spaces, published in Somerset Life magazine. Please click on the pages to read. Earlier this summer I was lucky enough to spend a day at Exmoor Owl & Hawk Centre where I discovered a kind, natural way of working with animals. 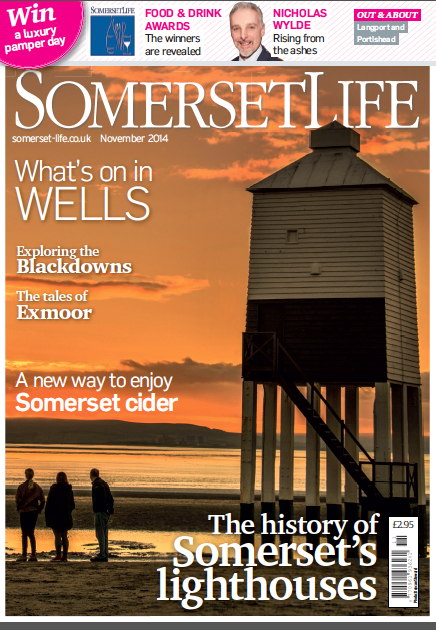 You can read my feature, published in Somerset Life magazine here. I hope it inspires you as much as it did me! I was recently fortunate enough to interview internationally acclaimed artist Kirstie Macleod for Somerset Life magazine, as she has settled in the county. My piece concentrates on her Barocco project, which started out as a performance piece where Kirstie herself sat within a central Perspex cube wearing and embroidering the ornate red dress that filled the tiny space around her. In the 7 years since then the dress has traveled around the world being continuously embroidered and added to by 50 different participants to date. 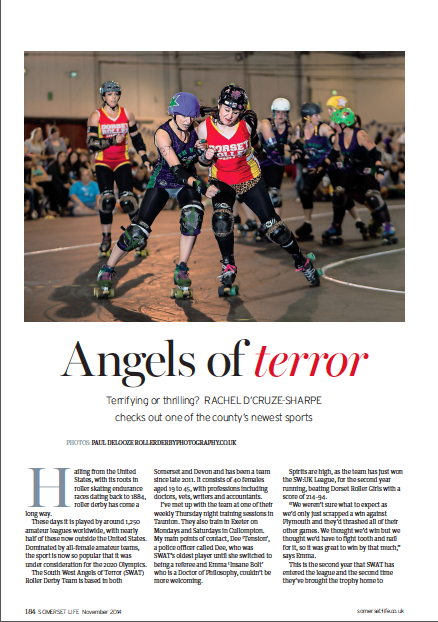 You can read the feature online here. One of the things I love most about being a freelance journalist is the interesting people I get to meet – architectural sculptor Timothy Richards definitely being one of them. I spent a day at Tim’s workshop in Bath and discovered he’s actually a one-off in the world. 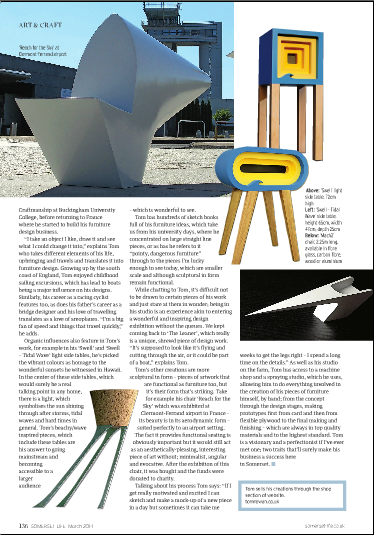 In this feature for Somerset Life magazine I explore his exquisite models, which manage to embody the very essence of architecture. In these times when the mass produced seems to prevail, it’s so very refreshing to meet a true master craftsman who’s bucking the trend. Please have a read below. I recently interviewed the inspirational and very talented Jess Pigott, a 23-year-old art graduate from Somerset who paints brilliantly bold, emotive landscapes. Although she’s a new artist, she already has gallery representation and her paintings are selling for in excess of £2000 each. In this feature for Somerset Life magazine I talk to Jess about making her mark on the art world. 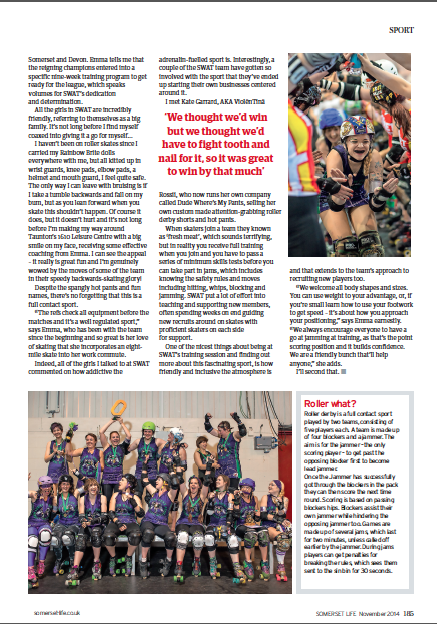 Have a read below! In this feature for the January 2016 issue of Somerset Life magazine I look at the ways people can use their gardens to help wildlife thrive in the coming year. Have a read and be inspired to plant bee and butterfly friendly plants and flowers, feed and water the birds, be a friend to amphibians and create a haven for hedgehogs! I love wildlife and have enjoyed creating a wildlife friendly space in my own city garden, so it was a pleasure to write this piece. Thanks to Somerset Wildlife Trust for their help. 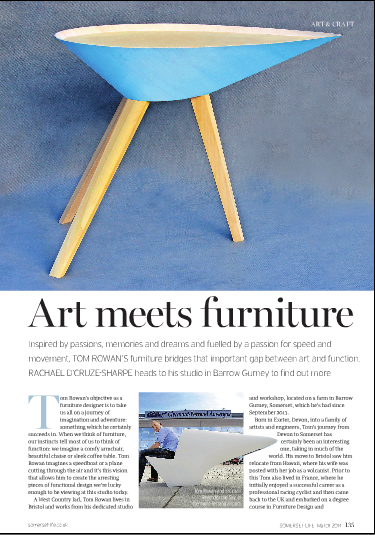 Last month I had the pleasure of heading to Barrow Gurney in Somerset to meet furniture designer Tom Rowan and interview him for Somerset Life magazine. Tom’s work will blow you away: inspired by passions, memories and dreams and fuelled by a passion for speed and movement, his furniture bridges that important gap between art and function. 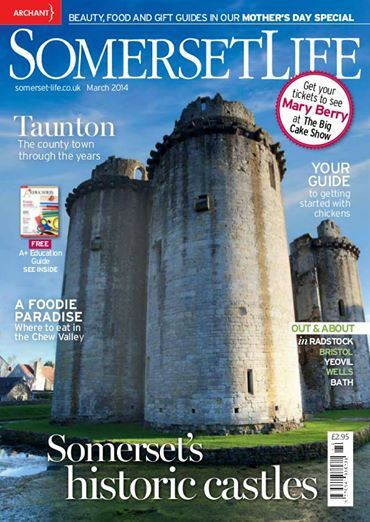 Take a look a my feature below, see Tom’s website here and Somerset Life’s website here.